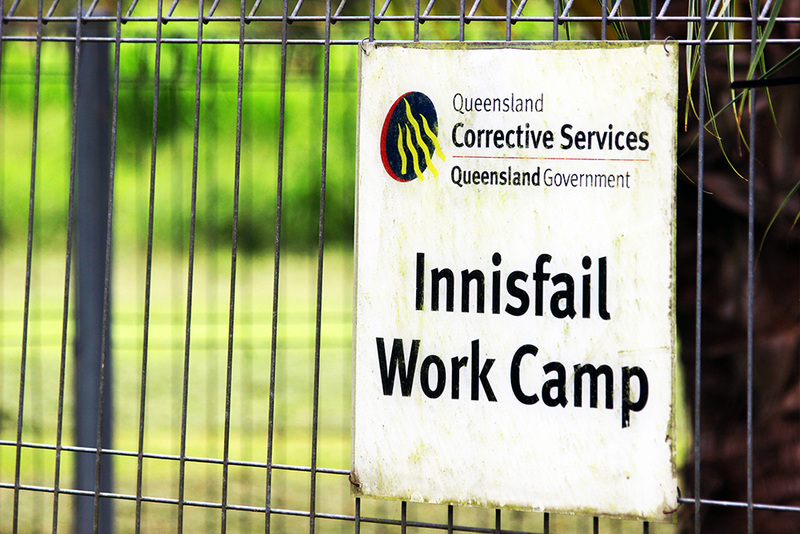 The Innisfail Work Camp this week celebrates 10 years of assisting regional communities to recover from natural disasters and offering prisoners a chance at reparation and rehabilitation. A ceremony Thursday morning at the camp on Goondi Mill Road will give community groups the chance to celebrate the work of the camp over the past 10 years. 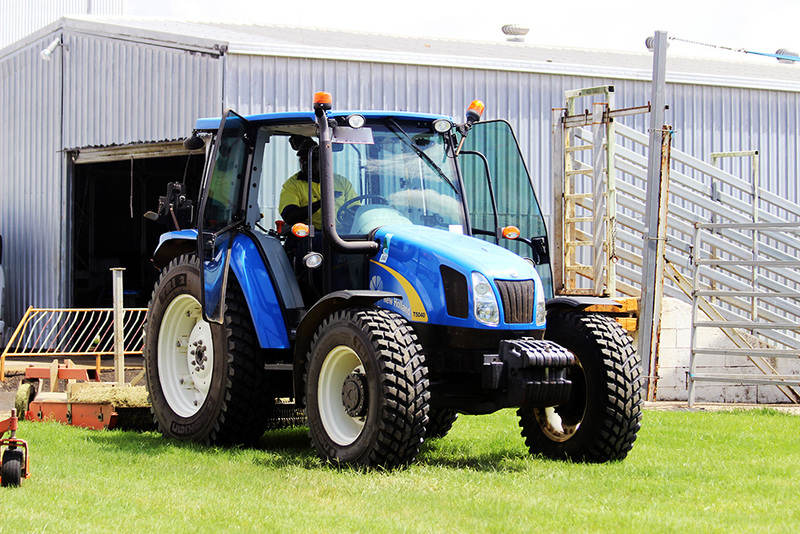 The Innisfail Work Camp, aligned to the Lotus Glen Correctional Centre (LGCC), is one of 13 camps in Queensland which give low-risk prisoners the opportunity to perform community work in regional areas as part of prison work programs. QCS Deputy Commissioner, Custodial Operations, Andrew Beck said QCS recognised the importance of community service as an opportunity for low-security prisoners to make reparation to the community harmed by their offending behaviour and to develop vocational skills. 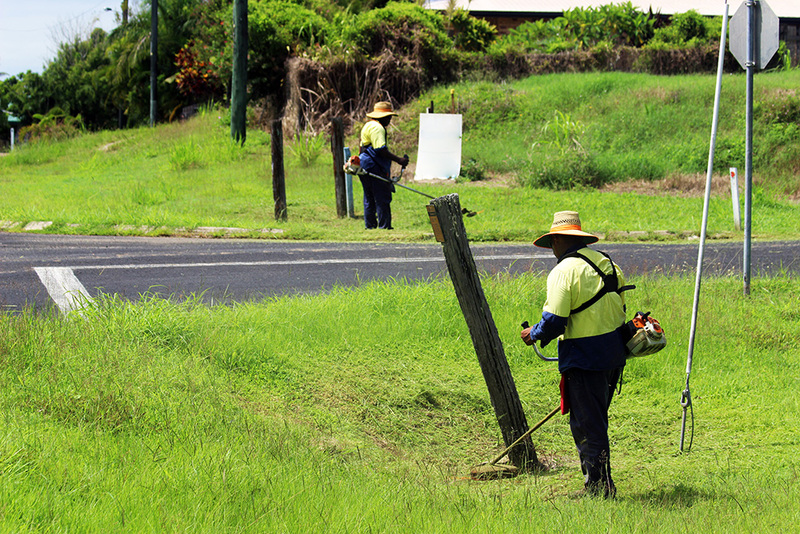 “The QCS Work Program provides regional communities such as Innisfail with a valuable source of labour at times of great need, as the projects are unique to the location and community. “In 2016-17, prisoners on the Work Program completed 179,291 hours of community service equating to about $4.37 million worth of labour provided to support regional Queensland,” Deputy Commissioner Beck said. LGCC General Manager Michael Macfarlane said the Innisfail camp was initially established in a temporary capacity to assist with the clean-up after Cyclone Larry in 2006. The permanent site was commissioned in early 2009. “Since then, the camp has provided assistance to clean up after major disasters such as Cyclone Yasi and Cyclone Ita, as well as help with numerous community projects in Innisfail and other outlying regions. 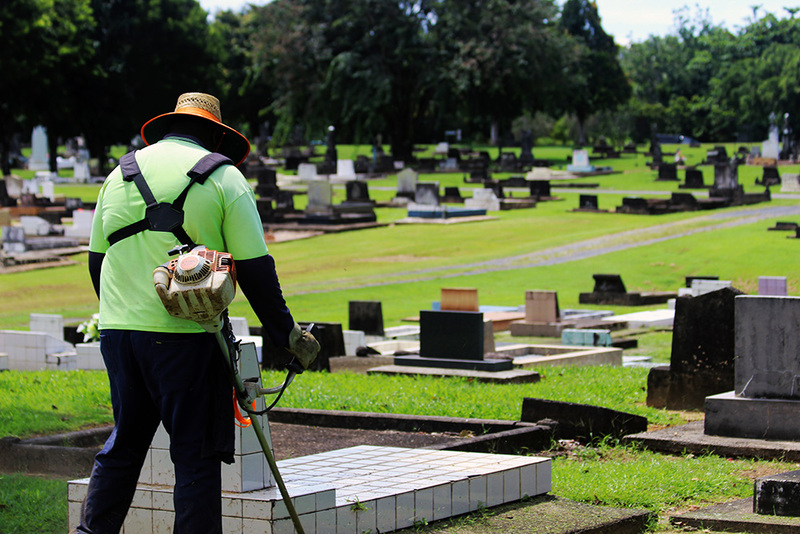 “Most recently, the prisoners assisted with the clean-up of Innisfail in the wake of the damaging floods generated by Cyclone Oma. 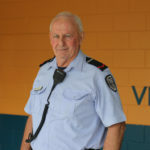 “It’s an excellent example of the Queensland Corrective Services Work Program benefiting the community,” Mr Macfarlane said.